Q- E, my son insists that music helps him learn better? Is this true? oh yes, I remember telling my mother and farther the same thing while I was studying for exams. They complained a lot, I ignored them a lot and eventually they stopped telling me, a lot. No, it is not true when it comes to learning figures or facts. So subjects like maths, physics, charts, tables etc. However, converting equations into song-form has been proven to increase grades in students. Have a read of this link and see for yourself how music affects the Brain and how you can use it to your advantage. I am 33 year’s old and I am always cold. I do not eat red meat. When I go outside I am wrapped up more then everyone. Still I am cold. It’s so bad, I even considered moving somewhere warm for the winter. What can I do to warm my body up? I already wear Heat Tech!! Booze and loose women keep me warm in the winter. 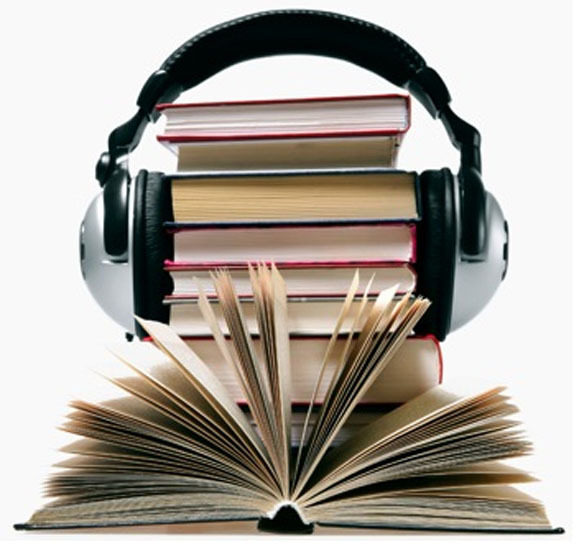 & we finally have an answer to the never-ending ‘music helps me study better’ argument. Amen. *commences playing The Roots-Undun album while reading Chinua Achebe’s notes on Joseph Conrad’s ‘Heart of Darkness’* LOL.